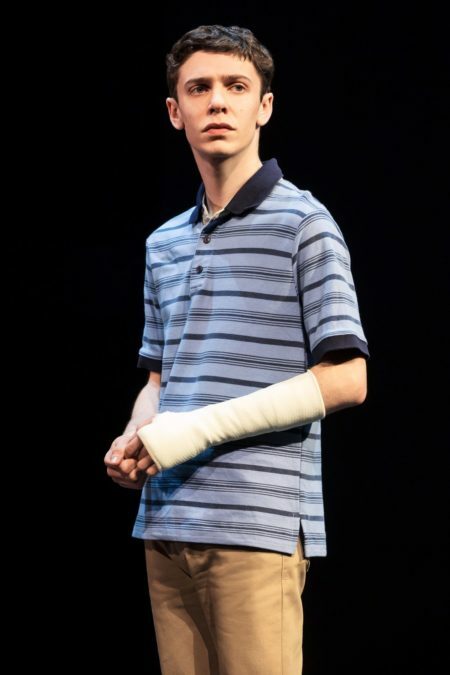 Direct from the Broadway company, Ben Levi Ross will lead the previously announced national tour of Dear Evan Hansen. The touring production of the 2017 Tony Award– and Broadway.com Audience Choice Award-winning musical will launch in October 2018 at the Denver Center for the Performing Arts. The tour will go on to play more than 50 cities, including Los Angeles, San Francisco, Las Vegas, Chicago, Atlanta, Boston and many more as part of the 2018-19 season. Additional casting will be announced at a later date.